Henry Joost and Ariel Schulman have come a long way since they made "catfishing" part of the lexicon with their breakout film, Catfish. They went on to turn that disturbing doc into a long-running TV series, then directed a pair of Paranormal Activity films, and thrillers Nerve and Viral. 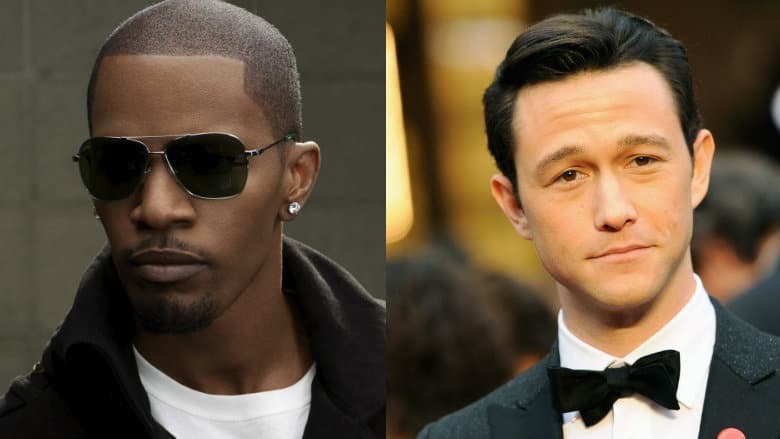 But their biggest score is yet to come, as their next film will include the powerhouse duo of Jamie Foxx and Joseph Gordon-Levitt. [The untitled film] concerns a drug epidemic that gives people a range of superpowers. The protagonist is believed to be a teenage actress of color who finds herself dealing the drug to help care for her family. Sources say Foxx will play a family man who has suffered a great loss and is desperate to trace the drug’s supply line and find its designer, while Gordon-Levitt will play a beat cop who takes law enforcement matters into his own hands. Sounds pretty badass and a departure for the directing duo whose films usually have a strong social media angle. They'll be working from a script by Mattson Tomlin whose work I'm totally unfamiliar with, but this premise holds a ton of potential, especially with that casting. I feel like Foxx could use a hit, even though he was a big part of last year's Baby Driver. I can't erase how terrible he was in Sleepless, a bad movie he made a little bit worse. We haven't seen much from Gordon-Levitt since 2016's Snowden, unless you watched him in the Amazon series Comrade Detective.